Now that Christmas is tucked safely back in to bed, New Year’s Eve is next on the list. If you’re looking for a lighter dessert to serve, or even just a palate cleanser that’s a bit special, Lushice should most definitely be on your list. Lushice was part of Kitchen Table Projects’ Artisan Springboard pop-up at Old Street; a food incubator that helps emerging artisan food producers kickstart their businesses as part of a unique 12-week retail incubator programme. 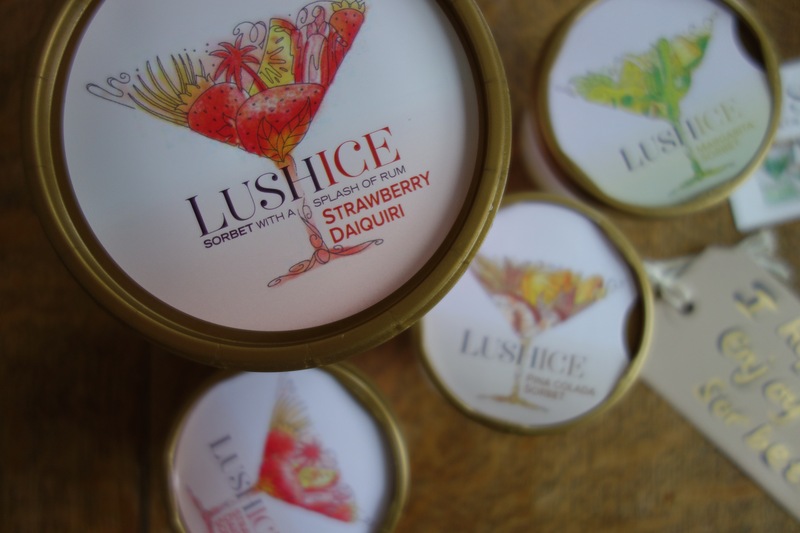 Founded by Laura Lewis a few years ago when she decided to start making dairy-free frozen desserts for her friends, Lushice is a sorbet company for adults, with cocktail-inspired recipes made from natural fruit purees and juices sourced from the West Country, hand-potted and made in England. 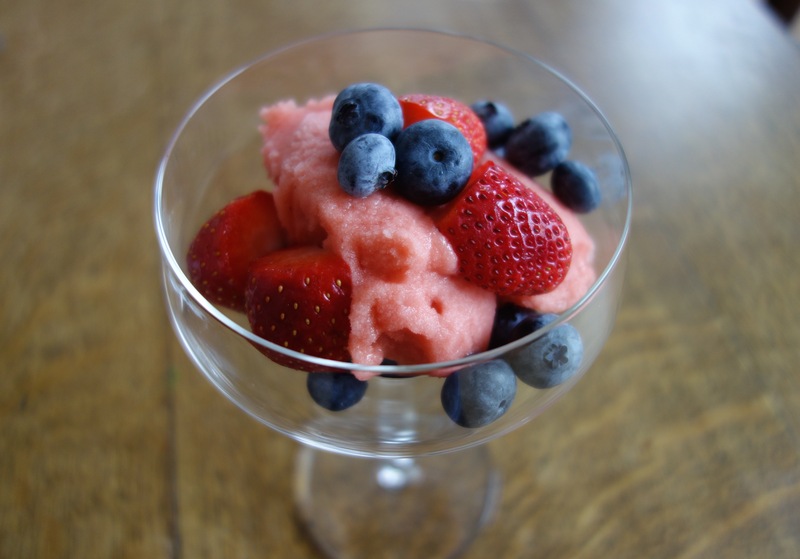 The sorbets are available in four popular cocktail flavours, each with a dash (under 2%) of alcohol; Mojito, Pina Colada, Strawberry Daiquiri and Margarita. The Mojito sorbet has already received a Gold Star at the Great Taste Awards 2013. 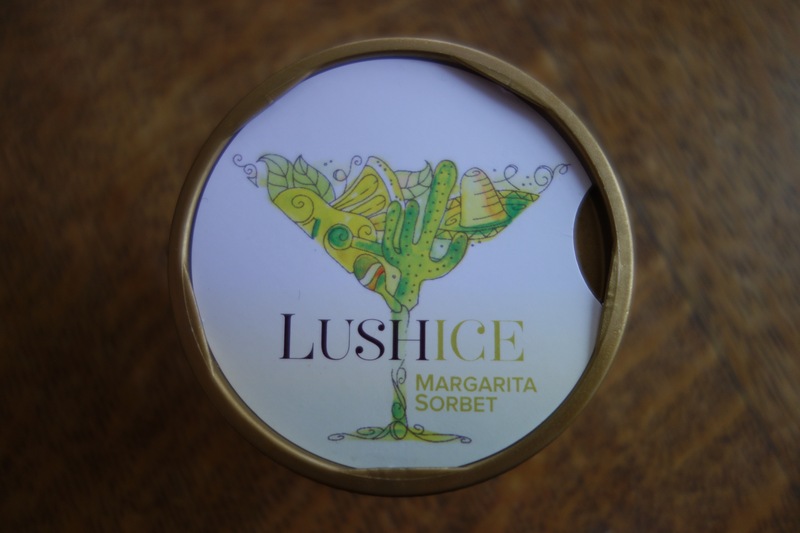 Lushice sorbets are available in 100ml single portions (at roughly 100 cals) for £1.99, and 500ml pots for sharing at £4.99. You can serve straight from the individual pots, or in little ramekins if you’re going for the palate cleanser route. 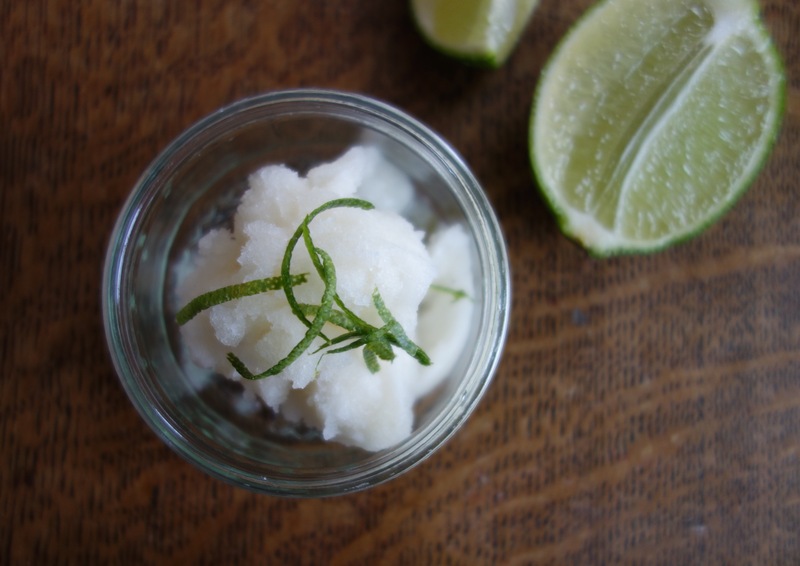 A squeeze of lime and a few curls of lime zest really brings the Margarita one to life. 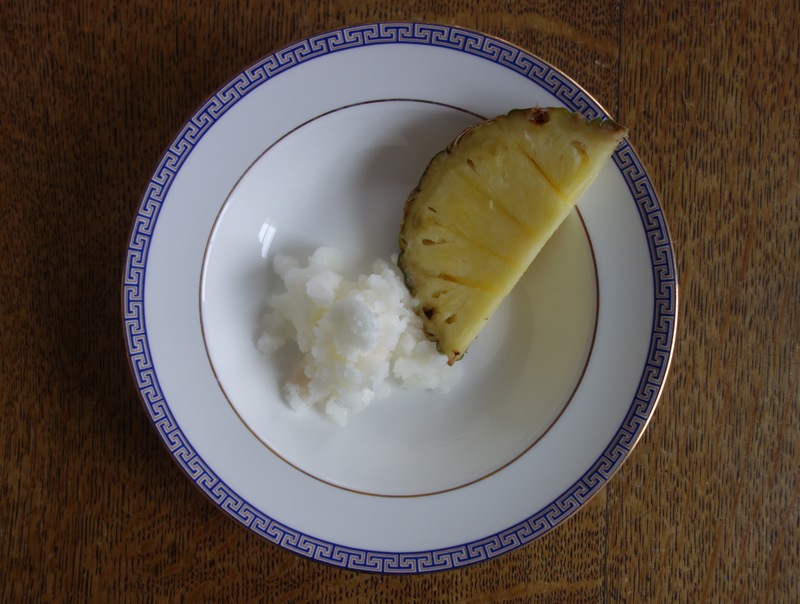 The Pina Colada version is a little more like granita, and goes perfectly with a slice of fresh pineapple. Buy from Ocado, Partridge’s on Sloane Square or Bayley & Sage in Parsons Green or Wimbledon Village. It looks so delicious and refreshing!